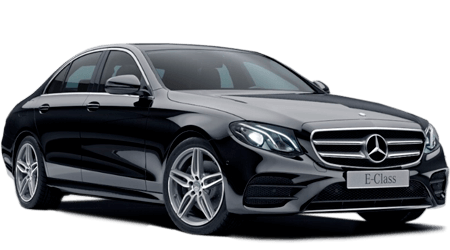 MERCEDES BENZ E-CLASS W213 - the confidently styled exterior merges elegant proportions with dramatic bodywork. 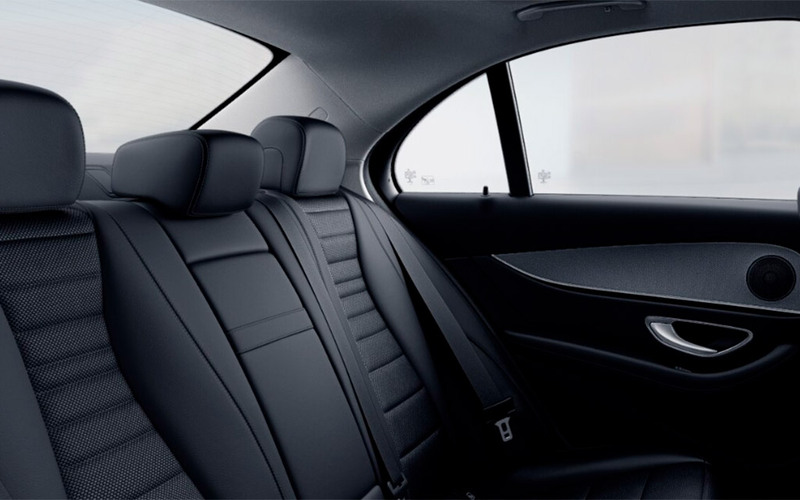 Inside the spacious cabin, class-leading specification includes leather upholstery, ambient lighting with 64 colour settings. 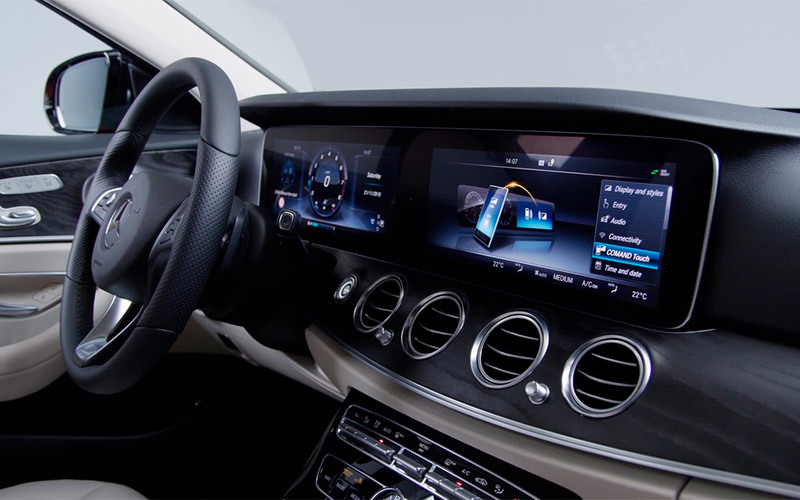 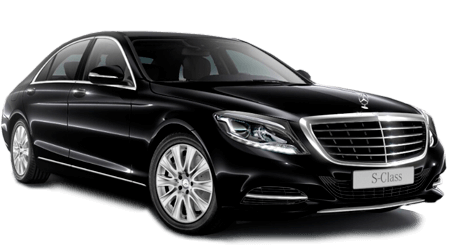 MERCEDES BENZ S-CLASS W222 — is a confluence of elegance, performance, intelligent automotive safety systems, and innovation. 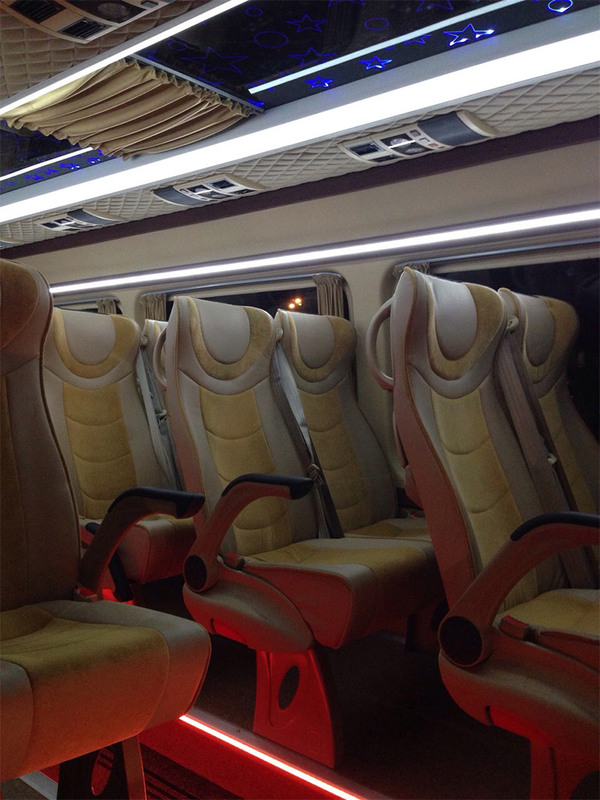 Each seat is hand fitted with leather upholstery. 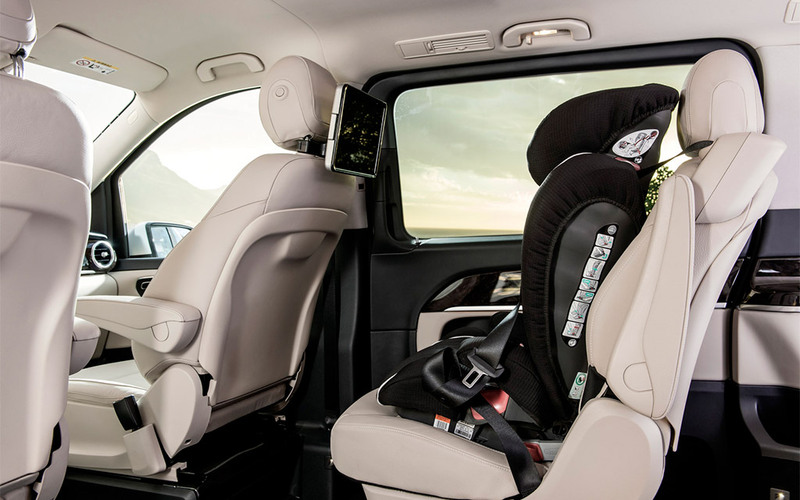 The electronic stability program ensures a smooth ride and laminated. 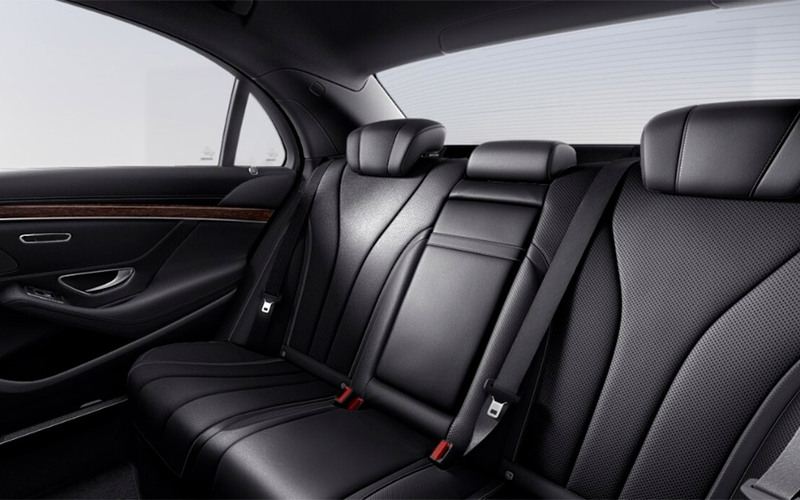 The W222 is a full size luxury vehicle that articulates sophistication and class. 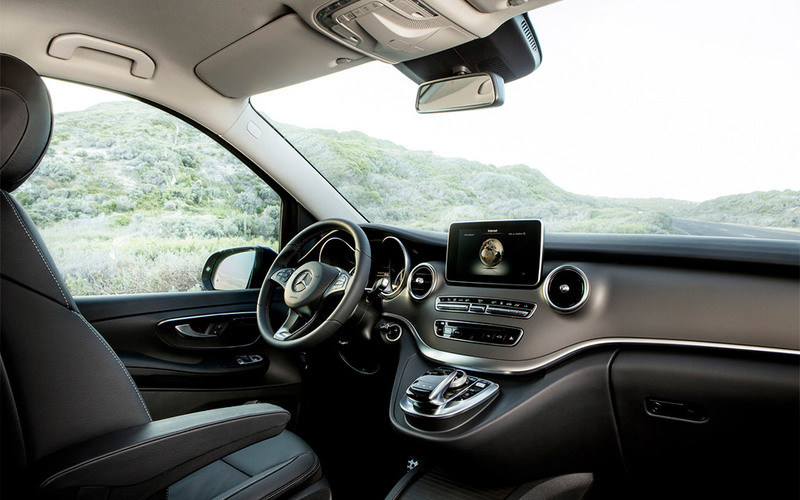 MERCEDES BENZ V-CLASS - Ideal for both family and business use, the V-Class brings unprecedented levels of sophistication, safety and performance to the MPV segment. 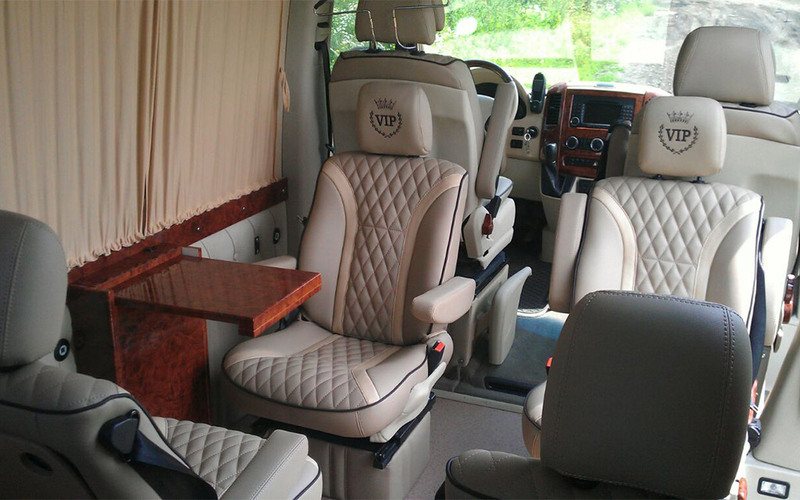 Inside, the emphasis is on luxury and versatility with a spacious. 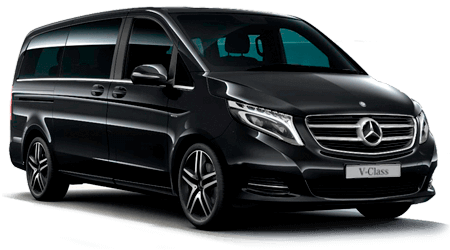 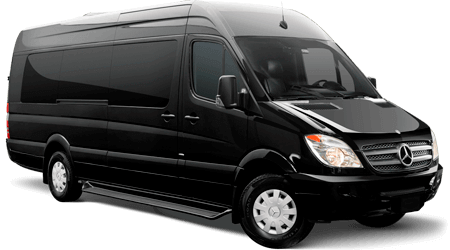 MERCEDES BENZ SPRINTER - sets new standards in safety, quality, spaciousness, and reliability, while giving you everything you expect from a Mercedes-Benz. 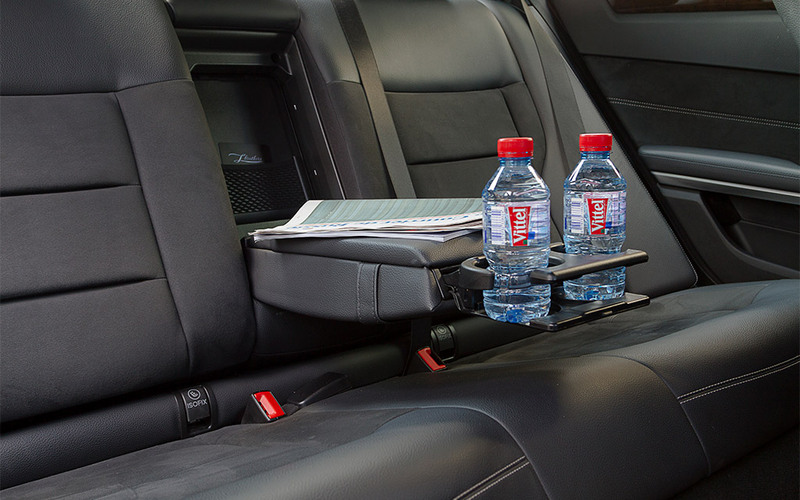 Whatever you transport, efficiency is already on board. 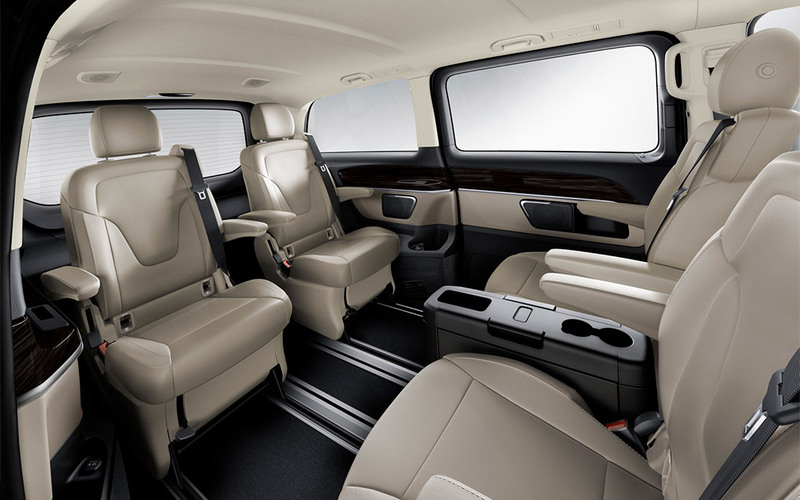 Our XL extended cab model offers more room for your party’s luggage.